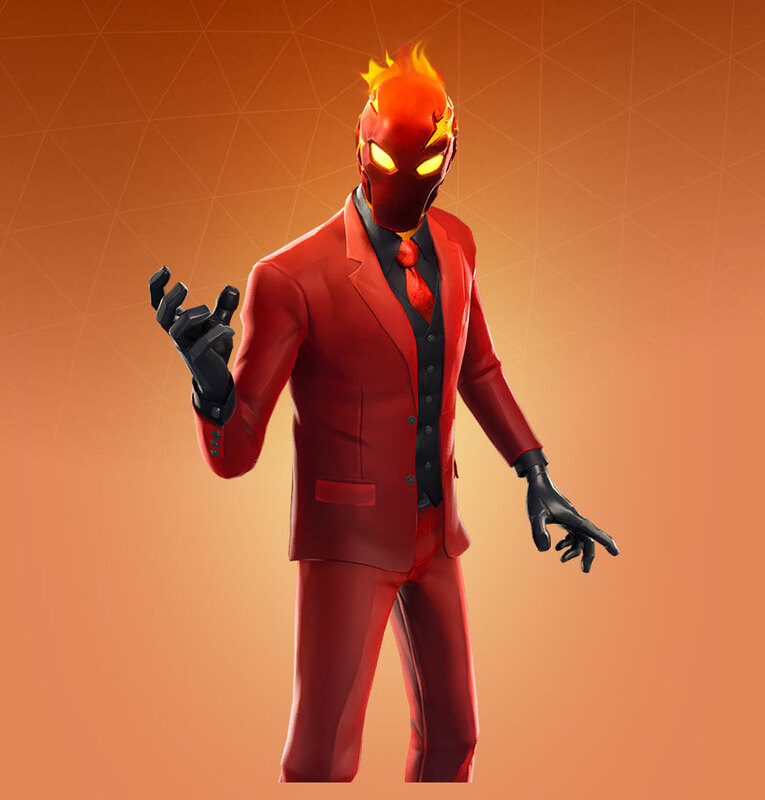 Inferno or "Evil Suit" as it was known, is likely going to be a cash shop skin like the Fallen Love Ranger. Based on the group image, it appears there will be some challenges to complete. These were just completing daily challenges for the Love Ranger, but could be different for Inferno. The pack was a bit pricey at $19.99 USD, but not only do you get the skin you get 2,000 V-Bucks in total if you complete all of the challenges. 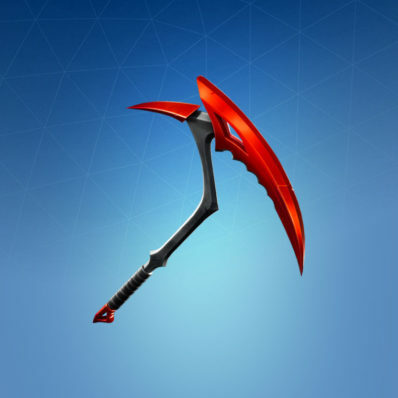 Inferno will also include a Pickaxe and Wrap, which might make the cost worth it to some. It should be noted that none of this information is confirmed, and we're just using the Fallen Love Ranger as a template. Rating: 4.1/5. From 1.5K votes. As far as I know, that hasn’t been confirmed. It will more likely be a cash option. We don’t know yet, probably around $19.99 USD. Evident is this the new starter pack skin? No, it’s a cash shop skin like Fallen Love Ranger most likely. When do you think it will be available Evident? I’m not sure, likely whenever the Lava Legends Pack is on the way out. 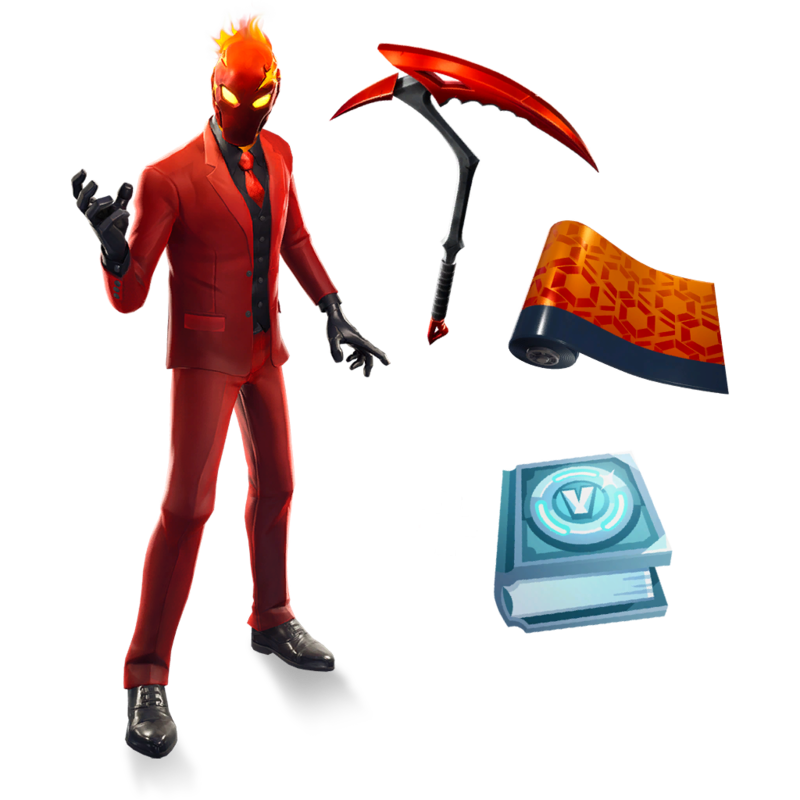 Usually starter pack skins don’t have challenges for Vbucks (indicated by the book)so this is more likely like the fallen love ranger pack as it offered challenges rather than a starter pack. Ahh, you’re right. I for some reason thought that was V-Bucks. It was an early morning, I’ll change the text. I hope this skin comes out in the item shop and i also hope its a legendary because i need more of them my locker is a little dry and this would be a great edition. also what are your thoughts on the skin? Why hope to be a legendary if it would make him more expensive? 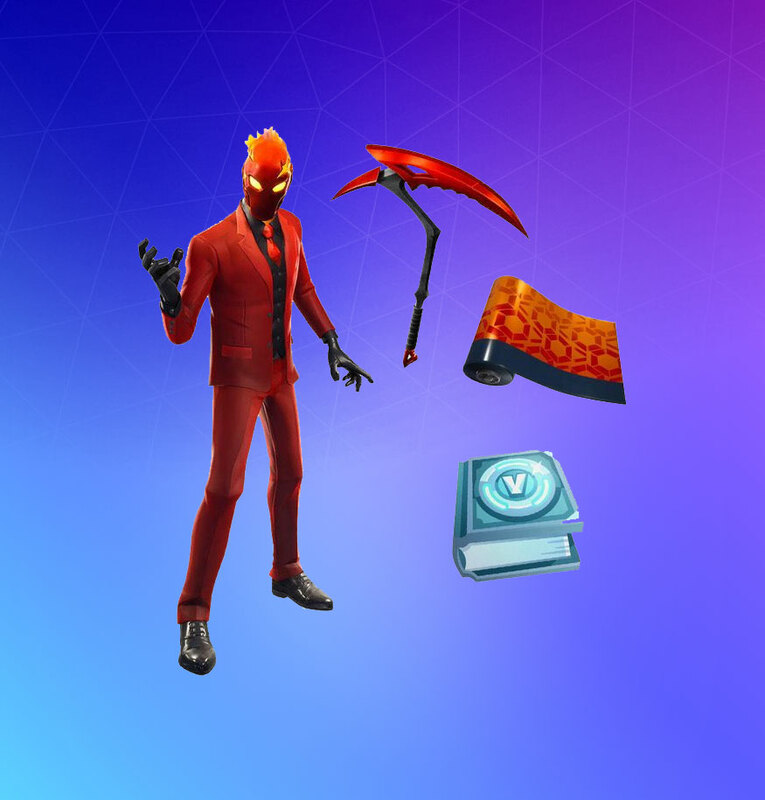 When I saw Malcore and Firewalker skins I would buy no matter what but when I saw their rarities (epic and rare) I was very happy becuse it gonna be cheaper. 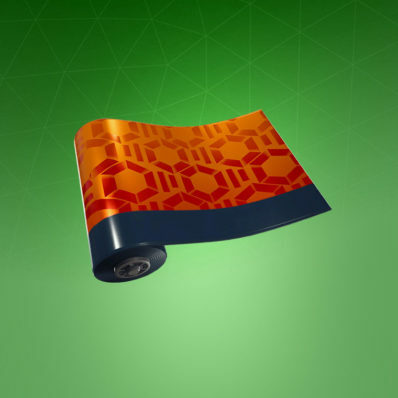 So we hope that this skin is Epic or maybe rare but never legendary. He said he needs more legendary thats why he wants it to be legendary. New pack? Like Frostbite but this time it’s Evil Suit. Maybe he’s the guy flying the helicopters and hiring people to create the dig sites. Maybe he’s the discovery skin. Is this a style for wildcard? We just got a new starter pack, I don’t think the next one will leak for a while.